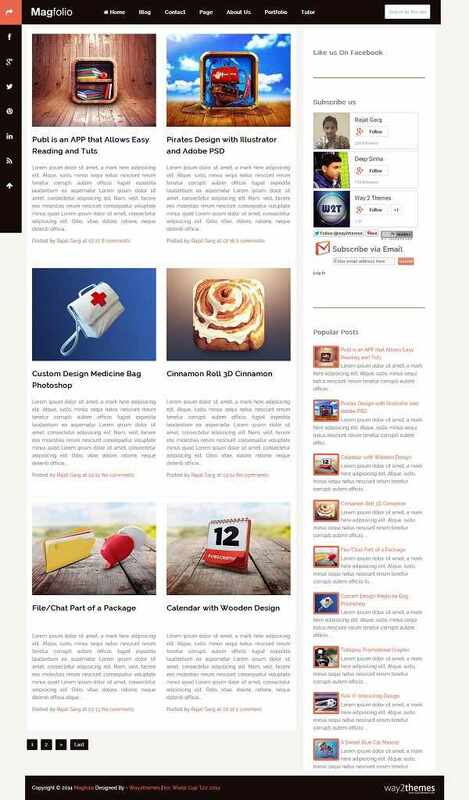 Magfolio Blogger Template is a free premium template with colourful design to showcase your work. It has a powerful features comes with grid style post layout. This template is ideal for picture, art or any portfolio blogs.